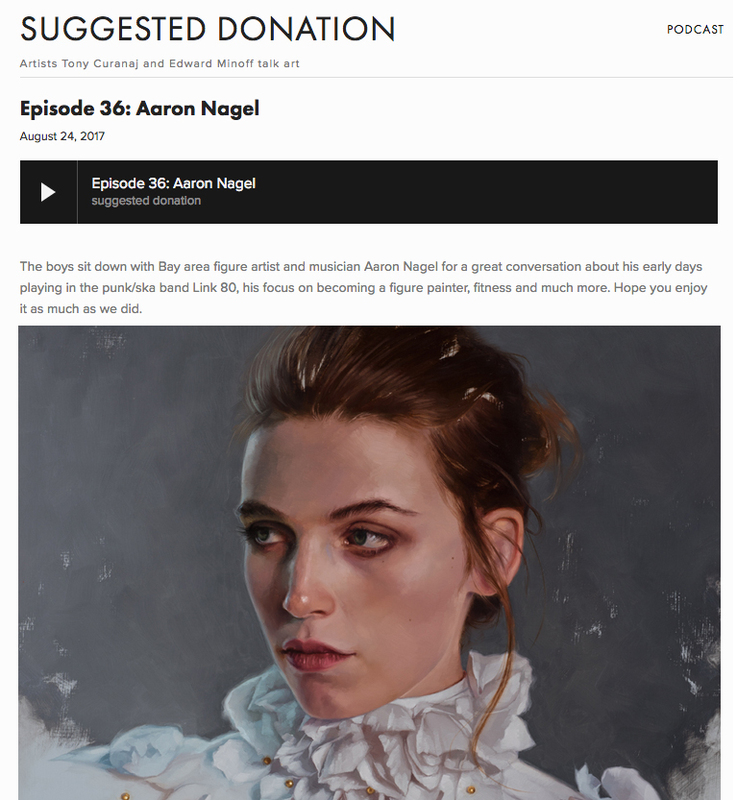 I had the pleasure of sitting down and talking with Tony Curanaj and Edward Minoff for their Suggested Donation podcast late last year, and now it's out! please share if you could -- i'm a huge fan of their work and the podcast and am so honored to have been invited. We talk about my transition from music to art, atheism, control, and we may have done some burpees in studio. You can find it on iTunes here.